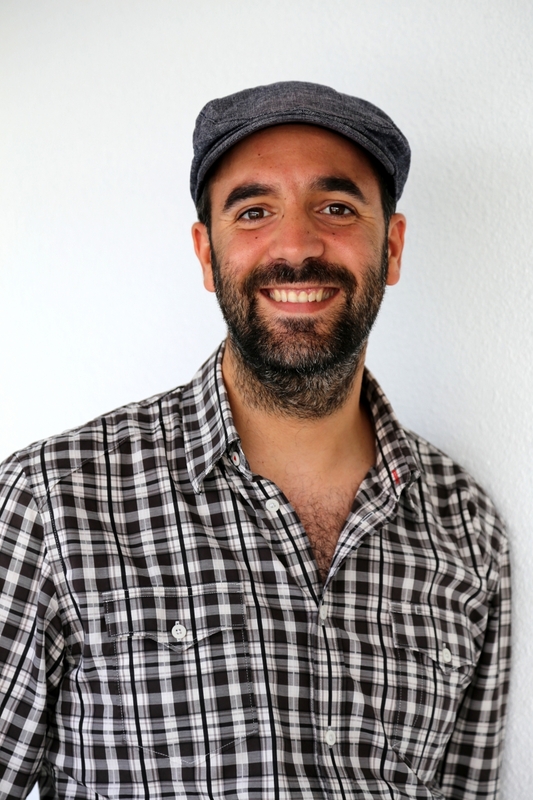 The 2018 winner of the prestigious ACM Special Interest Group on Multimedia (SIGMM) Rising Star Award is Dr. Xavier Alameda-Pineda. The award is given in recognition of his contribution to multimodal social behavior understanding. 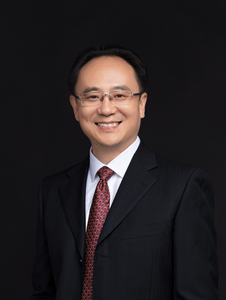 The 2018 winner of the prestigious ACM Special Interest Group on Multimedia (SIGMM) award for Outstanding Technical Contributions to Multimedia Computing, Communications and Applications is Dr. Yong Rui. The award is given in recognition of his pioneering contributions to multimedia analysis, retrieval and understanding. The ACM Special Interest Group on Multimedia (SIGMM) is pleased to present the 2017 SIGMM Outstanding Ph.D. Thesis Award to Dr. Chien-Nan (Shannon) Chen. The award committee considers Dr. Chien-Nan Chen’s dissertation entitled “Semantics-Aware Content Delivery Framework For 3D Tele-Immersion” worthy of the recognition as the thesis is the first to consider semantic information in full-aspect with 3DTI systems.